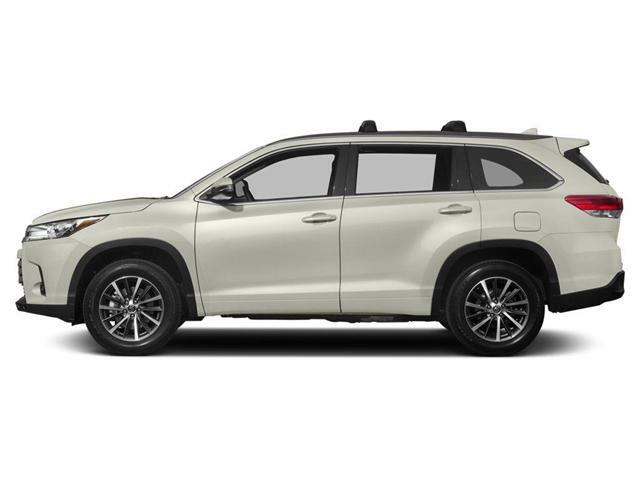 $39,286 x 72 Months @ 3.49%, 3.49% Effective APR (cost of borrowing $4,283). 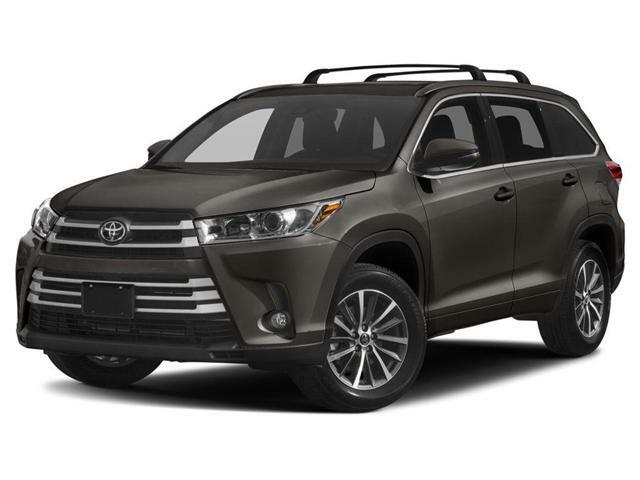 $45,981 x 72 Months @ 3.49%, 3.49% Effective APR (cost of borrowing $5,013). $47,781 x 72 Months @ 3.49%, 3.49% Effective APR (cost of borrowing $5,209). 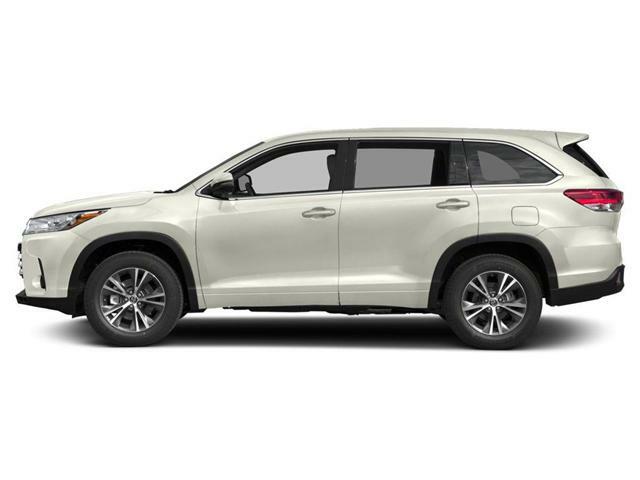 $49,691 x 72 Months @ 3.49%, 3.49% Effective APR (cost of borrowing $5,417). 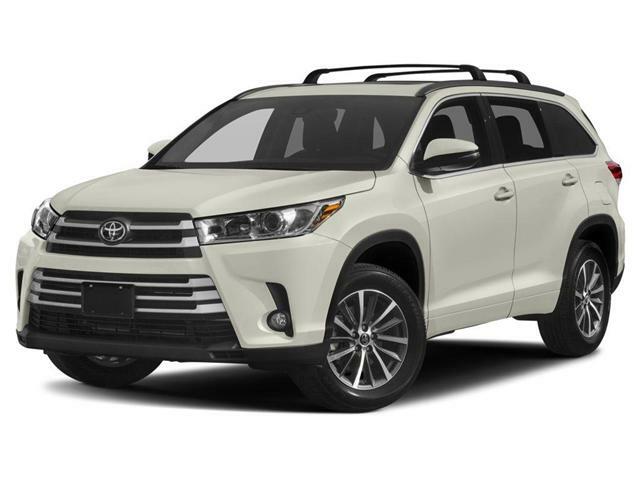 $49,946 x 72 Months @ 3.49%, 3.49% Effective APR (cost of borrowing $5,445). 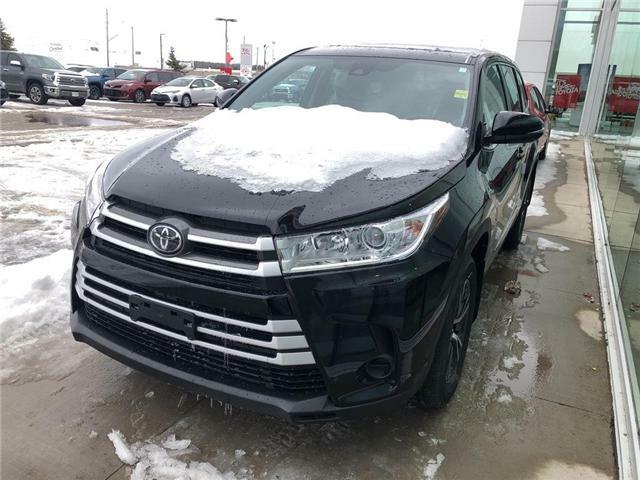 Shopping for a new 2019 Toyota Highlander vehicles in Ontario? Look no further! 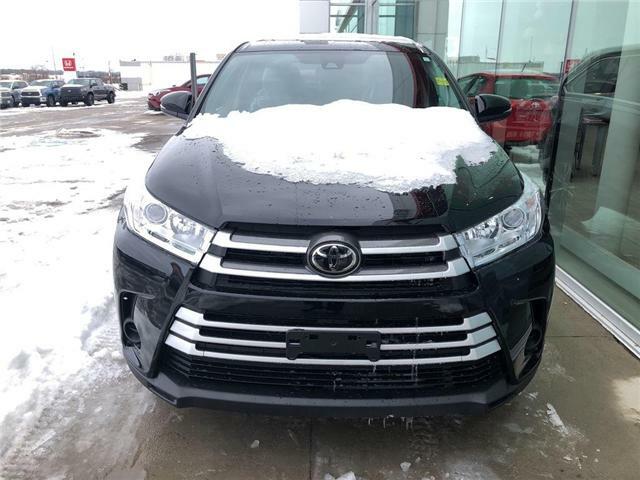 At the Humberview Group we have a massive combined inventory of new 2019 Toyota for you to browse thanks to our new Toyota dealerships in Ontario. We use our Group's size and buying power to your advantage to offer you a great selection of vehicles to choose from, as well as great prices and finance rates. 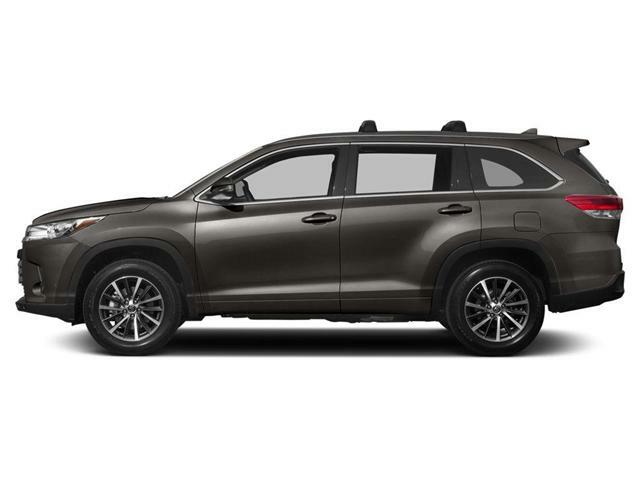 We know we'll have the new 2019 Toyota you're looking for in Ontario! Or do you want to build your own vehicle from scratch? Try our Build and Price tool! Try our Build and Price tool!